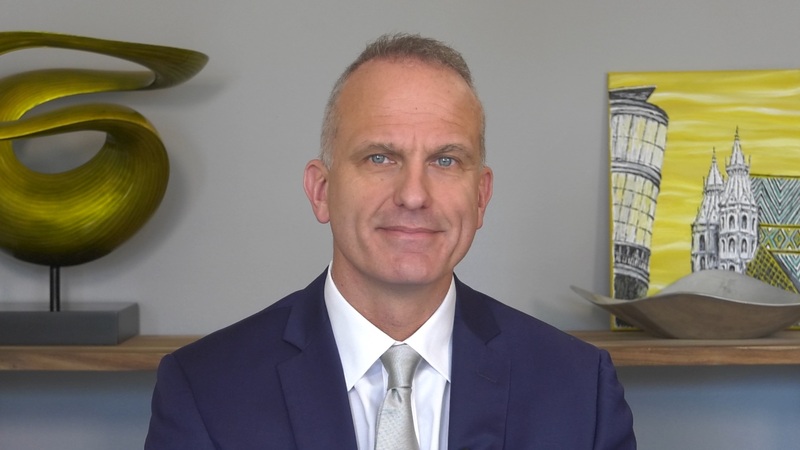 Robert E. MacLaren, MB, ChB, DPHil, FRCOphth, FRCS, FACS, FMedSci, reviews the results of a study that evaluated gene therapy for x-linked retinitis pigmentosa, offering details on how early study results demonstrate functional improvement. Can We Get Smaller Than 27-Gauge Instrumentation? Can Technology Lead to a Seamless Diagnosis?